To read reviews, please visit Nick Totem's page on iRead Book Tour. 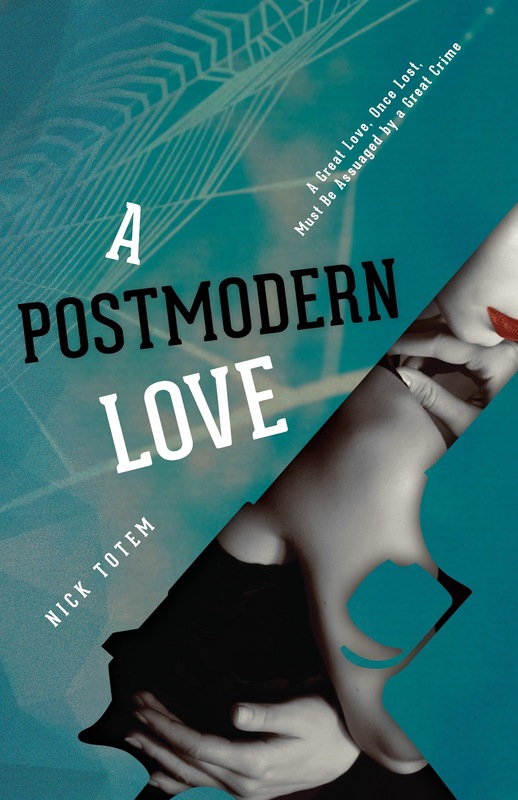 A Postmodern Love is my first introduction to Nick Totem’s work. In this book, the reader is taken to California in the L A area. Lana Fauves is a single, gorgeous, smart and talented woman. Thomas Wilde is a divorced doctor who suffers from post traumatic stress disorder after serving in the Iraq War. When the two meet, their worlds are not the same. I thought A Postmodern Love to be a good read. It was, at times, a little slow and confusing. However, it did quickly pick back up just when I was ready to put it down. It was well worth to push through those scenes to find out what would happen next. I never would have guessed how the following scenes would end up. The plot is intriguing, spooky and thrilling with adventure, mystery, suspense and romance. I was not sure what I thought of Lana at first. She was just too mysterious to me. I do not think I had actually figured her out until the end. I did have to question Thomas as to what he would be thinking in some scenes and I felt like I wanted to scream at him to not be so stupid. I am giving A Postmodern Love three and a half stars. I believe it is most definitely worth a read and not to be missed. I would be interested in reading more by Nick Totem in the future to see where his imagination would take a reader to next. Interesting mix of romance and suspense - gotta love it! A nice excerpt and review. This sounds like a good read.